ANDALUSIAN BULLS WILL BE IN STOCK!!! LIMITED QUANTITIES!!! #1 Cigar of the Year VERY RARE! 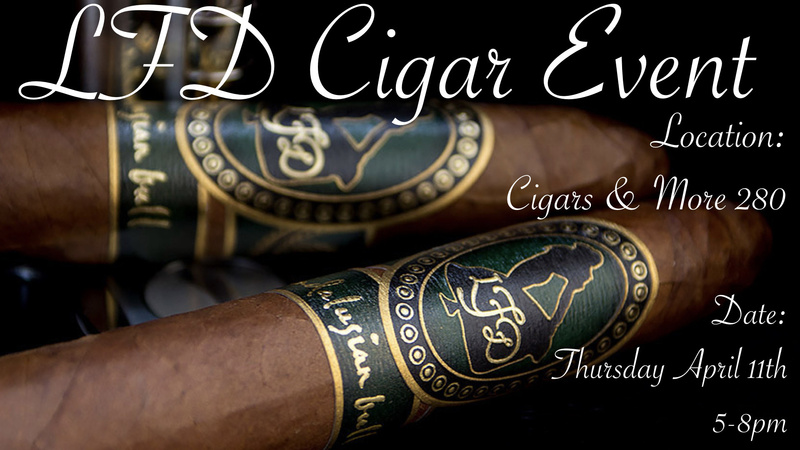 Don't miss this very rare opportunity to try an unreleased special edition cigar from LFD along with great food and friends! Rep Cameron Calhoun will be on hand to answer all of your questions about LFD cigars and what makes them special! 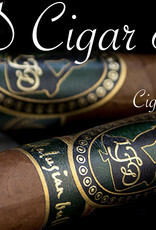 LA FLOR DOMINICANA CIGAR CO.